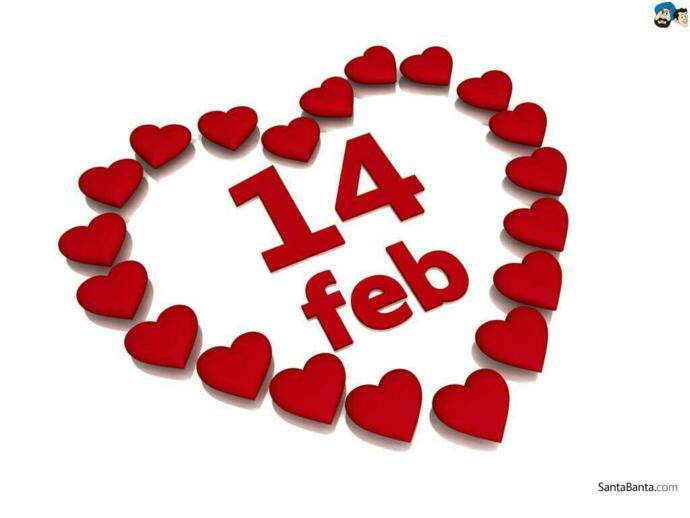 If you are offered a free Visa or Flight ticket and 3 night accomodation, where will you like to spend your Valentine? I would like to go to Las Vegas. My mother said if I can pay my own airfare or hotel they will go there a second time. I'm not sure its worth it though - $1500 for one week of happiness? Cause I refuse to stay in the bad hotels since they are so far from the strip. ALGERIA. I know, not the most romantic place on earth, but it's almost impossible for Americans to get a visa there, so if someone gave me one, I would go. St. Bart's at The Eden Roc. Right here where I am now, in LA with a real nice bottle o' red. Hmmmm. Paris leaps to mind. Florence in Italy. My S/O would love it. Southern Ireland, Greece, or the Caribbean. Hell because hopefully I'll be dead. Home > Valentine's Day > If you are offered a free Visa or Flight ticket and 3 night accomodation, where will you like to spend your Valentine?